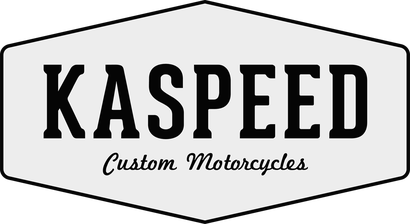 Kawasaki ZR-7 - Kaspeed Custom Motorcycles | Cafe Racer. Scrambler. Brat.